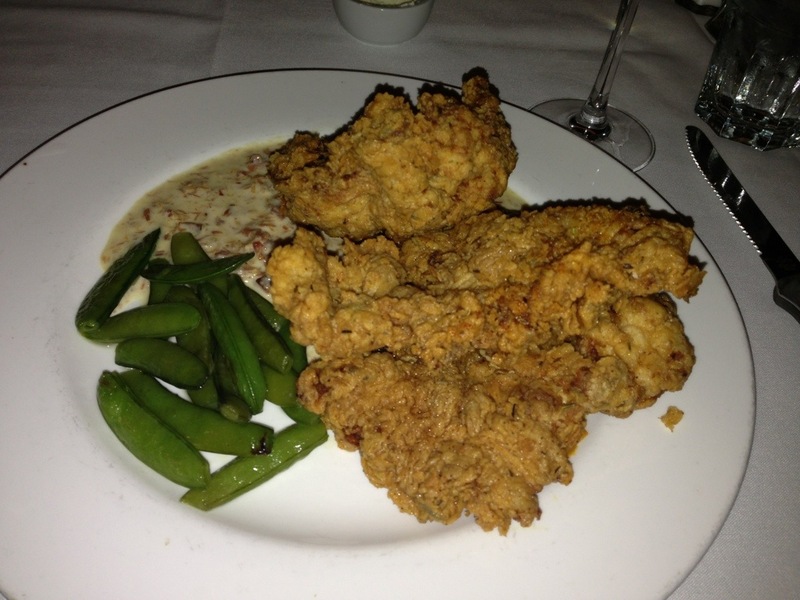 Dinner at NOLA in New Orleans – got to love Emeril Lagasse. Spent the day at the Tennessee Williams Literary Festival. I will update you all on the conference and my trip at a later date. It was an enlightening experience on so many levels. Happy Birthday to Tameri Etherton next Friday. Happy Easter to everyone next Sunday. I have guest posts scheduled for the rest of the week. Hope you enjoy and I will be back on April 1, 2013 for the start of the A to Z Challenge. Previous D.C. Why do you blog? Next Alex, Why Do You Blog? It really was amazing. Even the peas were good. I haven’t been to New Orleans before and wanted to go before the hurricane hit. Movies like “Double Jeopardy” with Ashley Judd and “Eve’s Bayou” with Lynn Whitfield make the place seem so mysterious that it invokes a curiosity for the a city that is one-of-a-kind. Have fun at your writing conference! The one thing about movies that take place in New Orleans, they really do the city justice. It is exactly that, mysterious and whimsical. It is one of my favorite places on earth and the city inspires creativity. You have to go. Emeril is one of my favorite celebrity chefs. He just seems like a swell kind of guy and that food looks super delish! Glad to know it was. Next year when I go to New Orleans, I’m hitting up NOLA for sure. Of course, I’ll have to do the Anne Rice tour as well. Gotta love A.R. Hey! Thanks for the birthday shoutout! That was a total surprise. You’re so cool, I just love you. You welcome Tameri. New Orleans is great. Very inspiring for us strange creative types. Haha, fried chicken. It was so good.